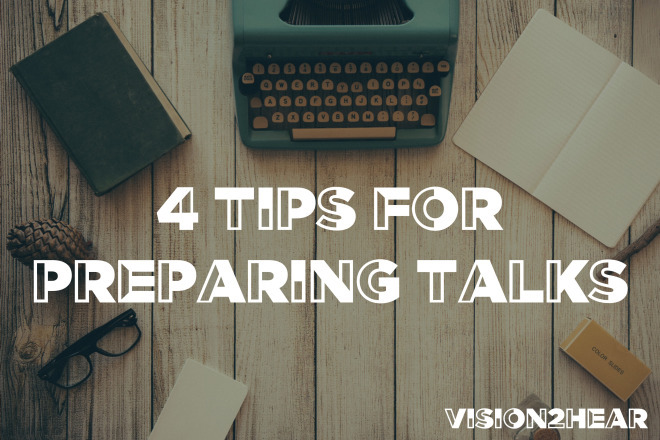 For many people, preparing talks each week can be a very daunting task. From coming up with material to finding clever ways to present it, speakers, preachers, or volunteers can stress heavily over preparing talks. I’d like to share a few thoughts that may be helpful in creating and crafting your next talk. Aside from prayer, working through these steps will help anyone deliver a very meaningful and purposeful presentation. What Is The Main Thought?